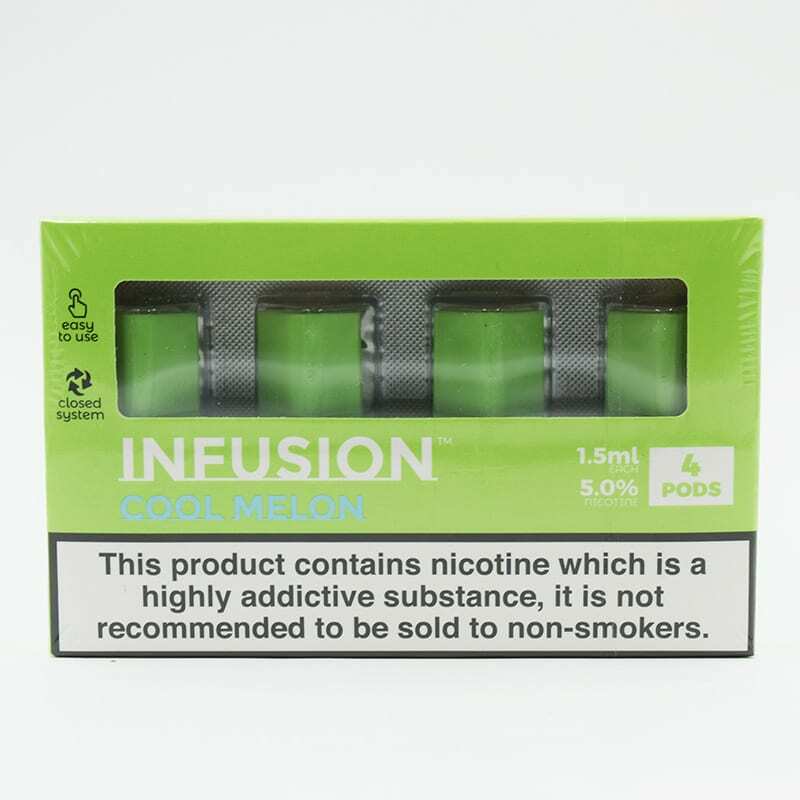 4 Pack of pre-filled PHIX pods. Replacement pre-filled pods for PHIX pod system. 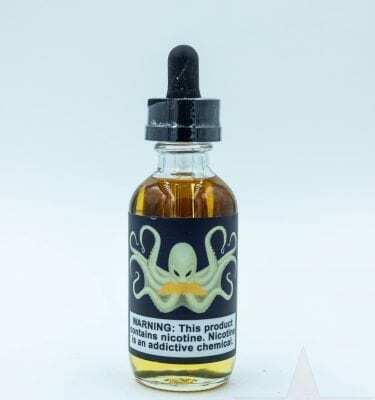 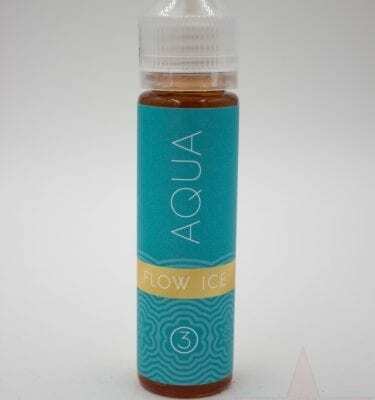 Multiple flavors available!